On Nov. 30 Mt. Laurel Police say a woman reported that someone stole a credit card from her purse while she dined at Panera Bread. On Nov. 30 Mt. 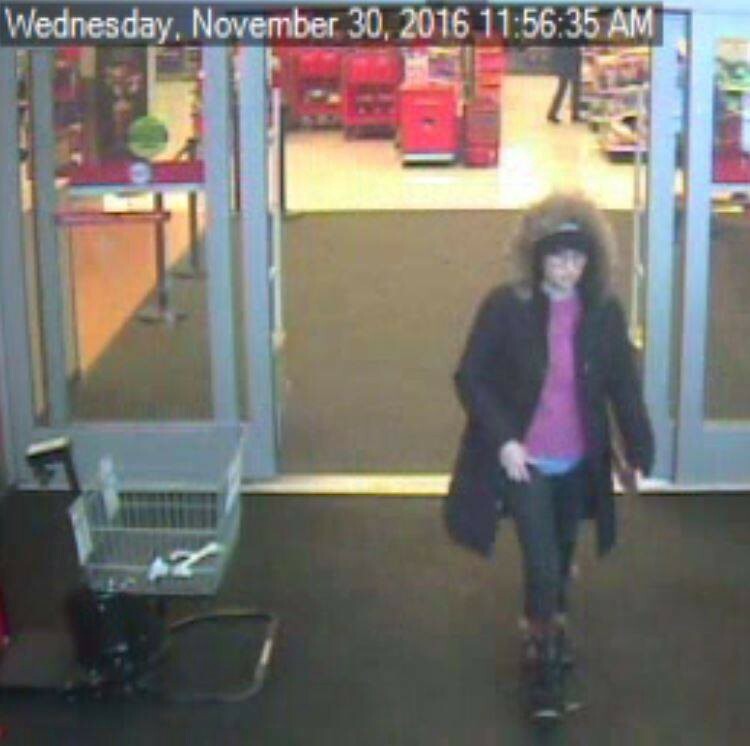 Laurel Police say a woman reported that someone stole a credit card from her purse while she dined at Panera Bread on Centerton Road at approximately 11:30 a.m.
Police say the card was then used to make fraudulent purchases at Target. 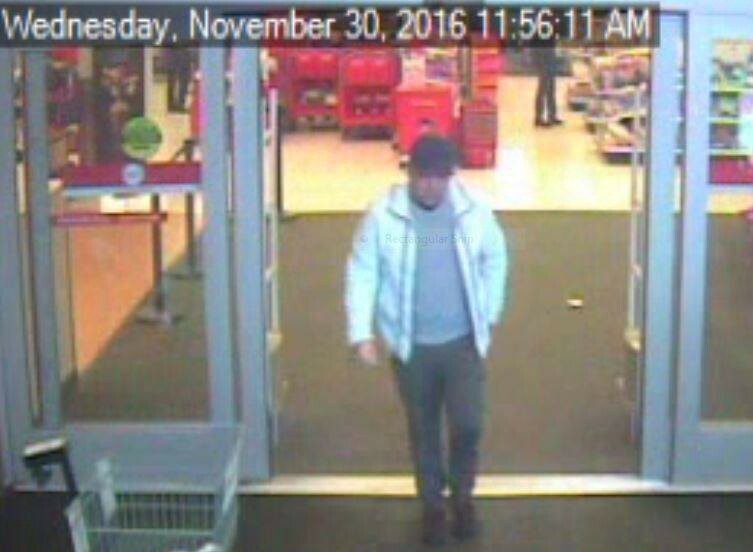 Police have provided the accompanying pictures of the two suspects who police believe used the card. Police are asking any member of the public who can identify the suspects or provide information concerning this crime to contact the Mt. Laurel Police Department.